Transportation network companies (TNCs) like Uber and Lyft are becoming increasingly popular, as they can be convenient alternatives to traditional taxis. However, since TNC drivers use their own vehicles to transport passengers, there is concern about potential gaps in insurance coverage in the event of an accident. Most personal auto policies contain exclusions for TNCs, since providing transportation for a fee is considered a livery service and requires a commercial auto policy. 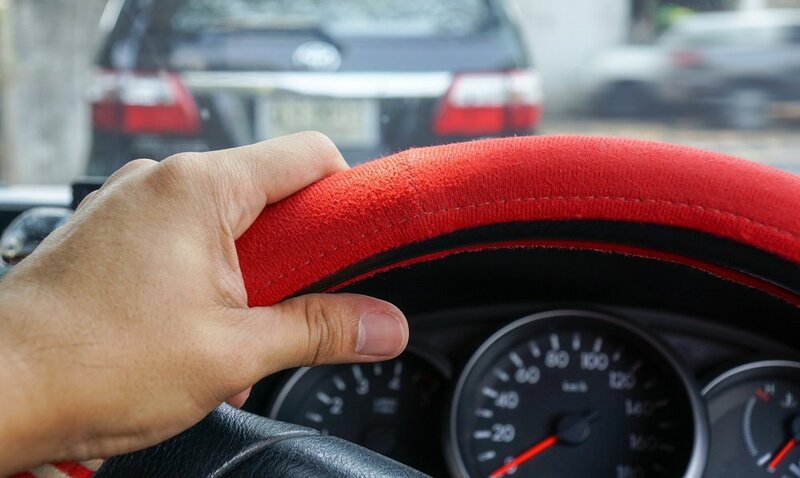 Although some insurers have developed policies to fill any gaps in coverage, many drivers and passengers are unaware of when, and if, they’re covered. Since drivers use their vehicles for both business and personal purposes, TNCs make a distinction between when drivers are simply driving their own car and when they are driving as a representative of the TNC. When a driver is driving with the TNC app off, he or she is not working, so the driver’s personal auto insurance is the primary coverage. Once the driver turns the app on, however, things change. Period 1: The app is on, and the driver is waiting for a ride request. If the driver’s personal auto policy doesn’t offer protection, TNCs generally offer contingent liability coverage. Period 2: The driver has accepted a ride request, but there aren’t any passengers in the vehicle. As with Period 1, if the driver’s personal auto policy doesn’t offer protection, TNCs generally offer contingent liability coverage. The largest TNCs have policies on their drivers that include commercial auto, collision and liability coverage. Some even offer $1 million of total liability coverage. Primary coverage often applies only to Periods 2 and 3, when a ride request is accepted or a passenger is in the vehicle. Some TNCs claim that they’ve filled any gaps in insurance by offering extended excess policies, although the policies are mostly secondary and lack first-party coverages like collision and comprehensive. In a further effort to fill any insurance gaps, some insurers are offering new products. Many new coverage options have an endorsement for livery services, which can be helpful during Period 1 when TNCs generally offer limited contingent coverage. The TNC insurance landscape is continuously evolving to meet the safety needs of drivers and passengers. In addition, your state may also have specific legislation setting insurance coverage rules and standards for TNCs. Be sure to consult with The Richards Group to further discuss your coverage options and to make sure you’re always protected.